In 1992, Gotti was convicted of five murders, conspiracy to commit murder, racketeering, obstruction of justice, illegal gambling, extortion, tax evasion, and loansharking. He was sentenced to life in prison without parole and was transferred to United States Penitentiary, Marion. Gotti, born and educated on the mean streets of New York City, became head of the powerful Gambino family after boss Paul Castellano was murdered outside a steakhouse in Manhattan in December 1985. 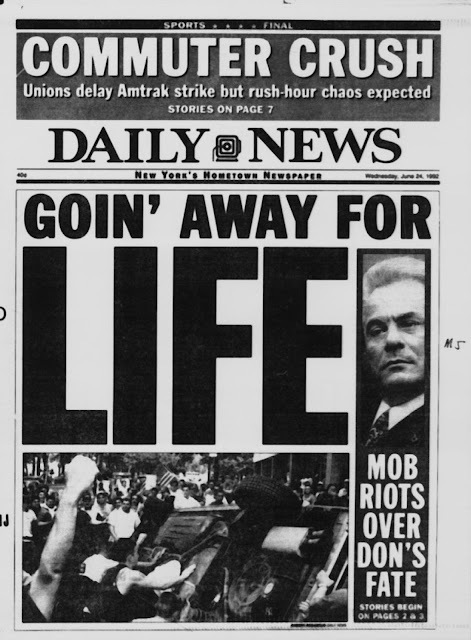 The gang assassination, the first in three decades in New York, was organized by Gotti and his colleague Sammy “the Bull” Gravano. The Gambino family was known for its illegal narcotics operations, gambling activities, and car theft. During the next five years, Gotti rapidly expanded his criminal empire, and his family grew into the nation’s most powerful Mafia family. 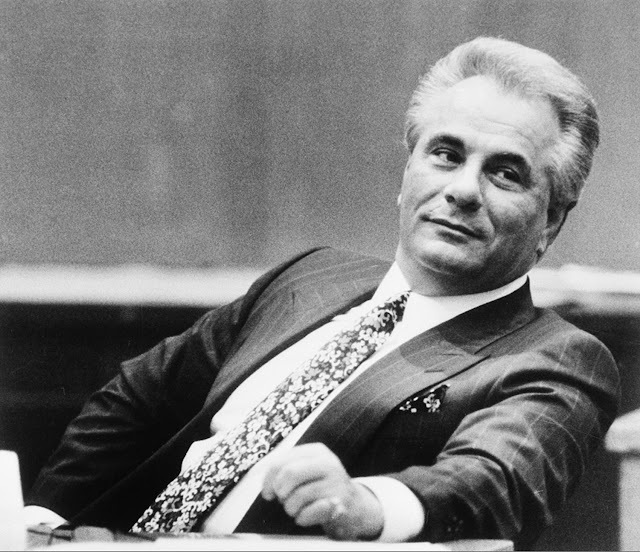 Despite wide publicity of his criminal activities, Gotti managed to avoid conviction several times, usually through witness intimidation. In 1990, however, he was indicted for conspiracy to commit murder in the death of Paul Castellano, and Gravano agreed to testify against him in a federal district court in exchange for a reduced prison sentence. While still imprisoned, Gotti died of throat cancer on June 10, 2002.